Manitowoc Ice 7629523 Q270 Air Filter Assy. Manitowoc Ice 7629523 Q270 Air Filter Assy.. Overall User Rating: Manitowoc Ice 7629523 Q270 Air Filter Assy. Great filter, helped our ice quality. this item also saved our fins from getting clogged up. 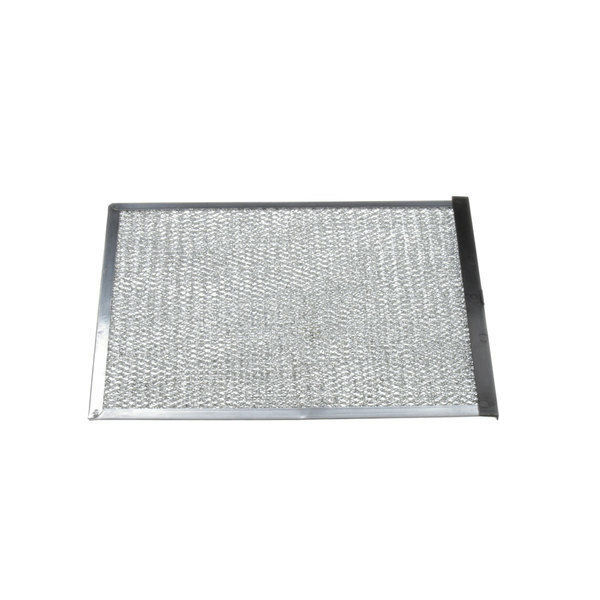 filter is made of nice steel mesh. we will be purchasing more from website.